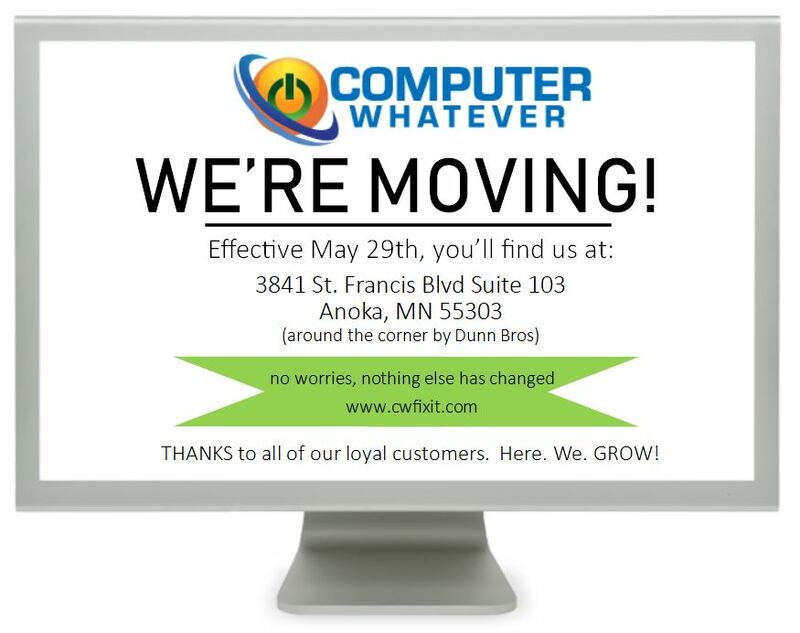 It’s with HUGE excitement that we announce Computer Whatever is moving! 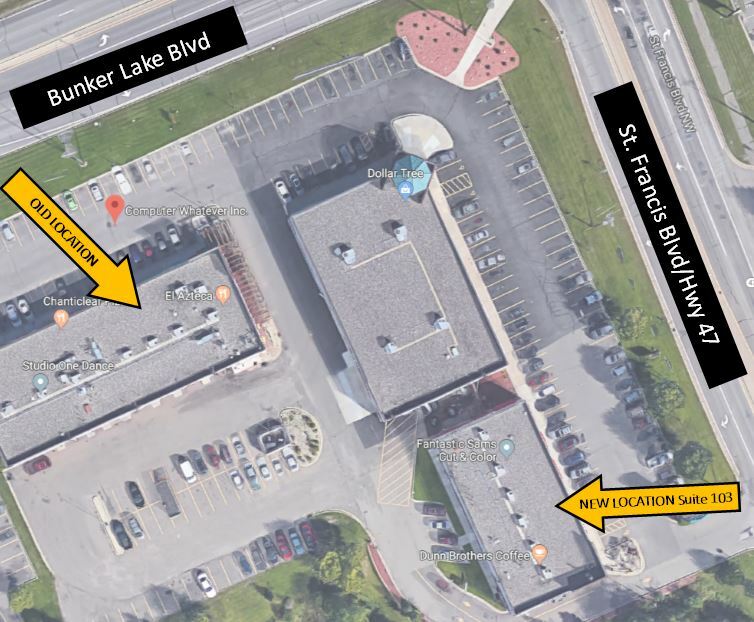 It’s not too far of a move, just right around the corner next to Dunn Brothers, but with the move comes a larger space, more staff, longer retail hours and lot’s of FUN. We could not have done this without our extremely loyal customers/clients. Abby Casey is the Technical Account Representative for Computer Whatever. She has worked with computers all of her life, but just recently took a job working for her family business. In her spare time Abby likes going to the cabin and coaching adapted soccer. Computer Whatever is introducing Tech Tip Tuesdays! A new blog will be published every Tuesday to help our customers grow their technical knowledge. Got an idea for us to blog about? Contact Us! Chances are if you have a technical question, somebody else does too. Should I be turning my computer off daily?